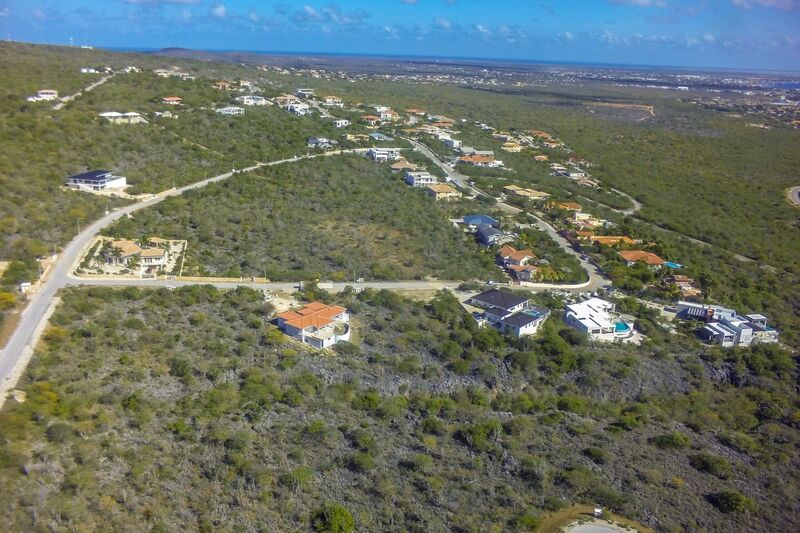 This great piece of property is located in the quiet neighborhood of Sabadeco. 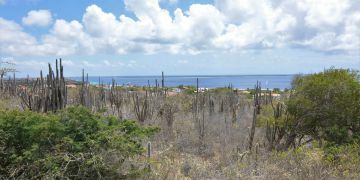 Because of its location on the hill, the lot secures a magnificent view over the Caribbean Sea, the island of Klein Bonaire and also great views over Bonaire. 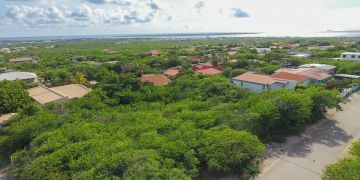 Because the lot has such large dimensions and is located bordering a green zone, you can build your dream home and have your privacy guaranteed! 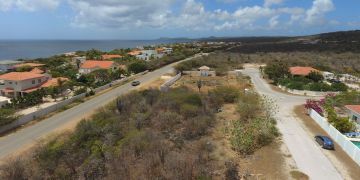 This large plot of land is most affordably priced per square meter. Registered at the Land Registry Office Kadaster, number 4-A-2084.